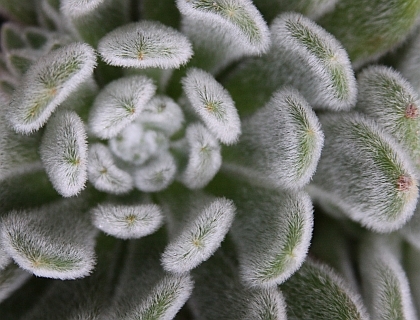 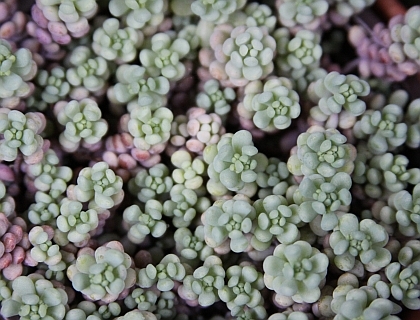 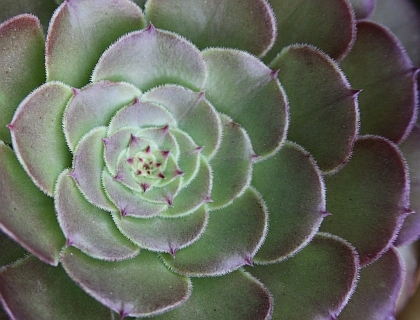 The term succulents refers to a wide group of plants, including cacti, that have plump leaves and stems. 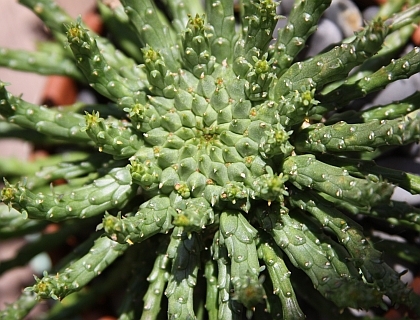 These fleshy portions function to store water and promote the plants continued existence during drought in arid regions. 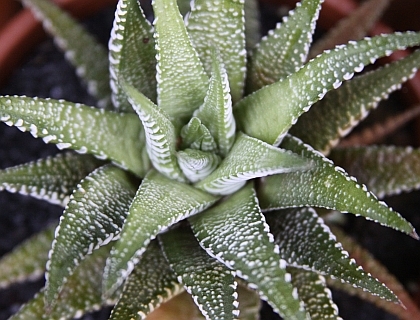 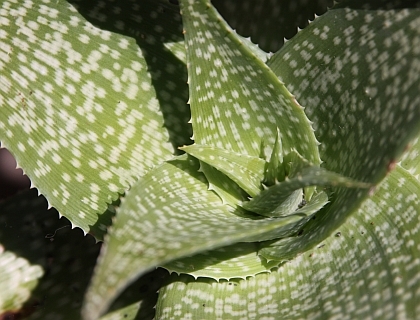 Besides cacti, there are many succulents found throughout the world including: Agave, Aloe, Crassula, Kalanchoe, Sedums, Sansevieria and Sempervivum to name a few.